In the old days, choosing a database was a once-in-a-decade process. You evaluated the handful of vendors, engaged some knowledgeable consultants, and made your choice. And then you paid $1 million for an appliance which was trucked into your data center. That’s not the world we live in today. Over the last few years, the database ecosystem has exploded with a raft of solutions that balance speed, features, cost, and ease-of-use in various ways. And just when you think you’ve got a handle on your options, a new technology is released. How can you make sense of all these alternatives? What you need is a trusted advisor who deeply understands the ecosystem and can provide knowledgeable, unbiased guidance. That’s Looker. 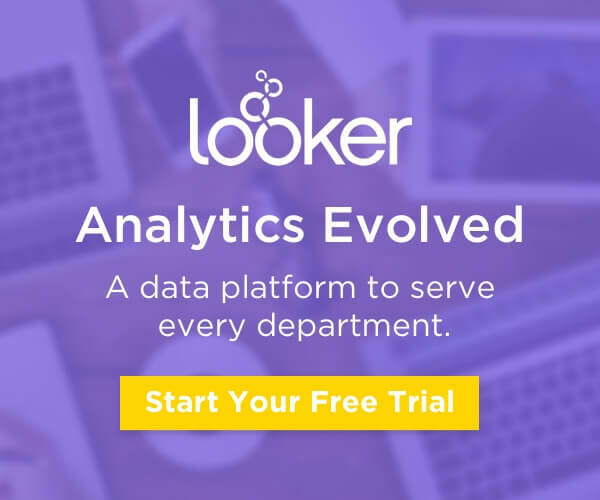 Because Looker’s data platform natively integrates with 45 databases (and counting), our engineers and analysts have an exceptional understanding of what each does, doesn’t do, and can but shouldn’t. We’ve collected that knowledge here in the Pocket Guide to Databases.